Our New Driver Vehicle Orientation class is built around providing more information than that found in driver’s ed with regards to properly maintaining and servicing your car. 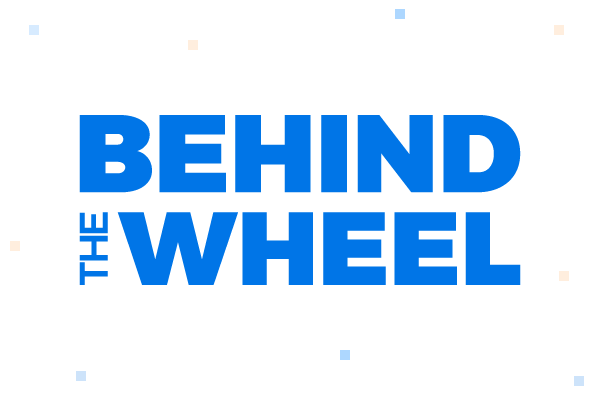 This program provides critical insight into the true costs of vehicle ownership and the importance of keeping up with maintenance and how it impacts safety. Learn the basics of today’s vehicle technology, new vehicle safety features, what to do during roadside emergencies, proper tire inflation and inspection, checking and filling vital fluids, and much more! This class is a great addition to new driver lessons, for both teens and adults. 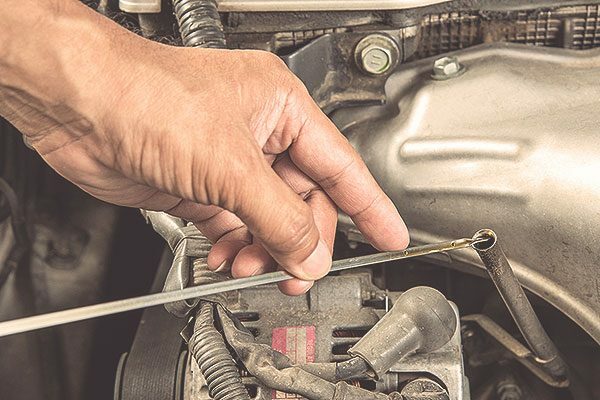 The saying goes “prevention is cheaper than repair.” When it comes to keeping your car running in top shape today, keeping up with the needed maintenance is more important (and cost effective), than ever before. This class provides insight on how to keep your car on the road, and out of the repair shop. With the New Driver Vehicle Orientation class, students will be given real life scenarios to learn from to help prepare for being on their own. Students will be actively involved in the process, and are encouraged to ask questions and to participate. The wide range of material covered during this class is meant for drivers of all ages, not just those in their teenage years. In fact, the average age of those in attendance is in the late twenties. With our New Driver Vehicle Orientation class, our instructors convey the information to all the same. We want everyone to be comfortable and have an enjoyable learning experience during their session. While driver’s ed covers some of the essentials for maintaining your car, our vehicle orientation class dives into the details like no other. This course involves both classroom and hands-on lessons, with students receiving real life examples of key vehicle ownership functions such as checking fluid levels. Students gain critical skills that they can use now and for eternity. Material is presented in a down to earth manner, in an engaging environment. New driver looking to save money? Take advantage of huge savings on the key instruction you need with one of our new driver packages, which include everything from driver’s ed to private driving lessons. Ready for behind the wheel? 2020 Driving School offers behind the wheel lessons to students throughout the year. We routinely work with students from the Fredericksburg region and beyond, with flexible scheduling that works for you.